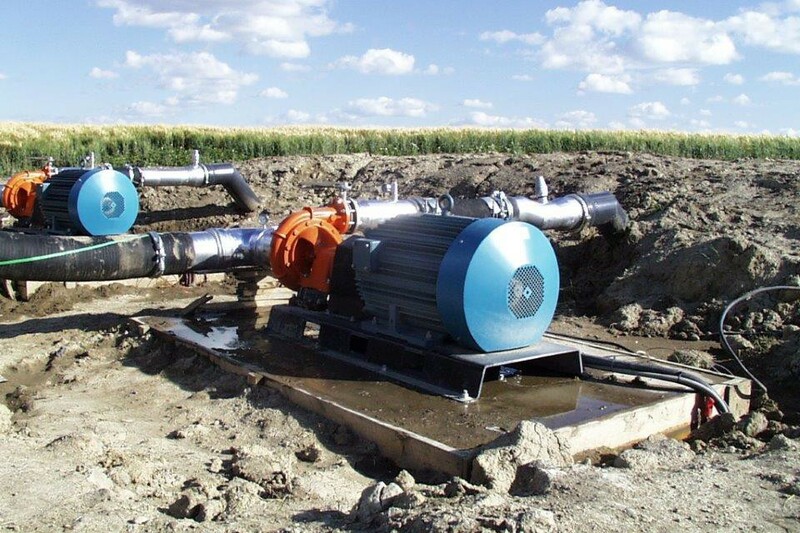 Compatible with readily available single-phase utility services, these pump solutions are ideal for irrigation, drinking water distribution, well pumps, aquifer management, water treatment, wastewater pumping, wastewater collection, wastewater treatment and discharge, and other water and wastewater processing applications. With expertise in pump systems design and manufacture, Single Phase Power Solutions team helps determine the correct materials and style of pump to suit specific application requirements. Available in ratings from 30 - 100 hp, Belle Motors are ideal for many industrial, agricultural, mining, municipal, and oil & gas application. In addition to pumps, they are ideal for compressors, injection wells, blowers, fans, dryers, water & wastewater processing and more.